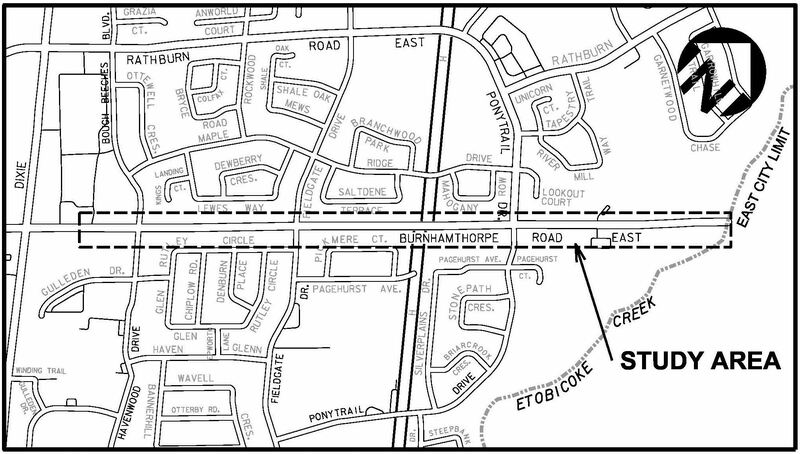 In 2018, The City of Mississauga will be reconstructing Burnhamthorpe Road East from approximately 200 m east of Dixie Road to the East City Limit. This project will also include the extension of the multi-use trail along the north side of the road, connecting with the Etobicoke Creek Trail as well as catch basin lead replacements and management of stormwater runoff. In addition there will be Intersection improvements including, bus stop/queue jump lanes constructed at Bough Beeches Boulevard/Havenwood Drive, Fieldgate Drive and Ponytrail Drive intersections.